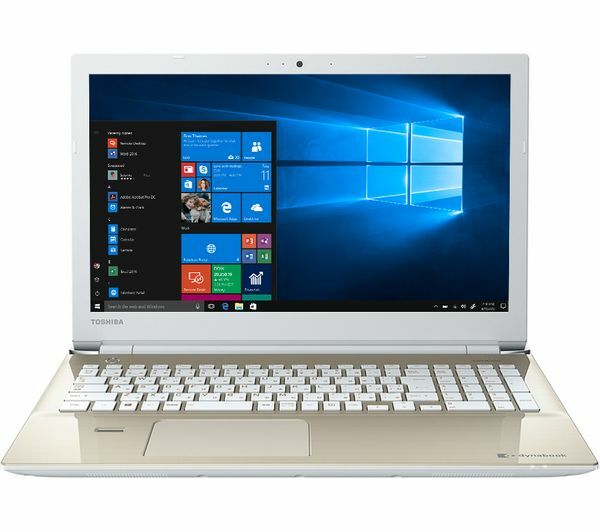 The Toshiba Dynabook A55-E 15.6" Intel® Core™ i7 Laptop is part of our Achieve range, which has the latest tech to help you develop your ideas and work at your best. It's great for editing complex documents, business use, editing photos, and anything else you do throughout the day. 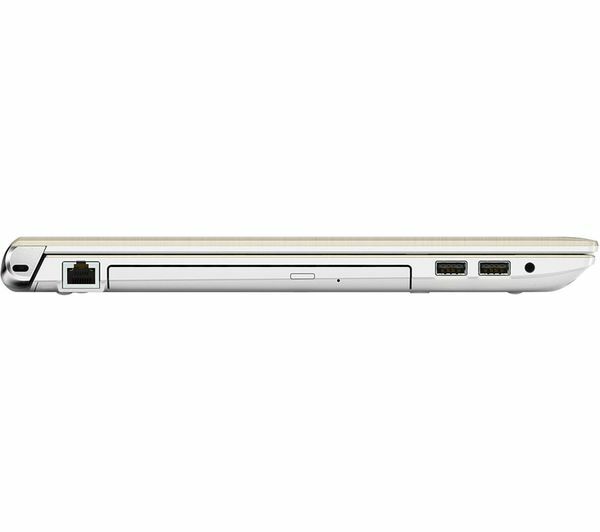 To help you sail through your work and projects, the Dynabook A55-E features a powerful 8th generation i7 processor. 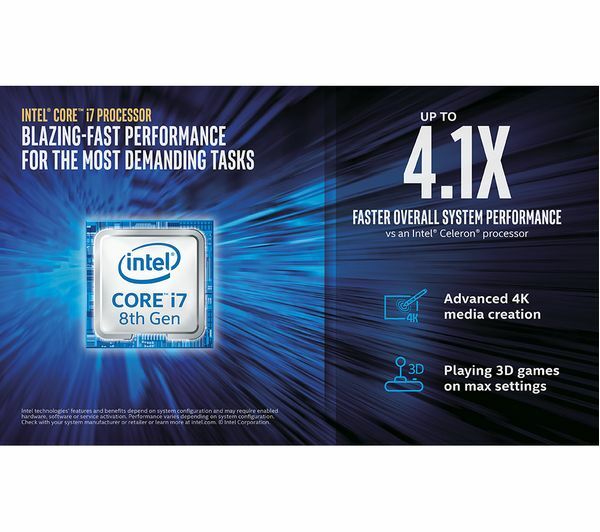 Delivering impressive performance, the quad-core processor keeps the laptop running smoothly, whether you're working, shopping online, or streaming the latest entertainment. 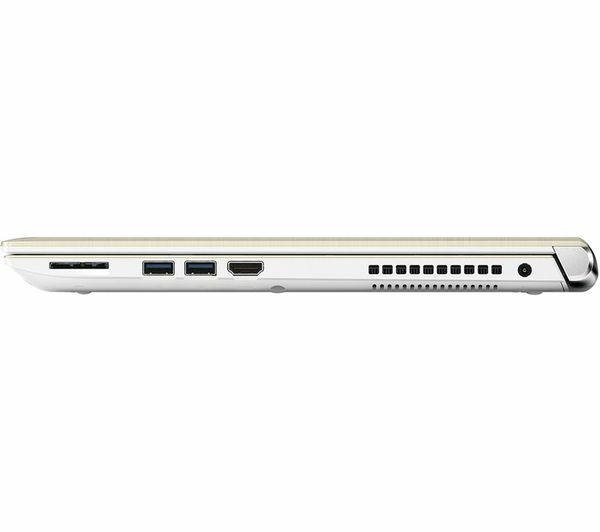 With a 15.6" Full HD display, you can enjoy immersive entertainment. The IPS LED display delivers accurate colours and crisp images, so whether you are watching your favourite YouTuber or streaming an online nature documentary, you'll be able to enjoy every detail. 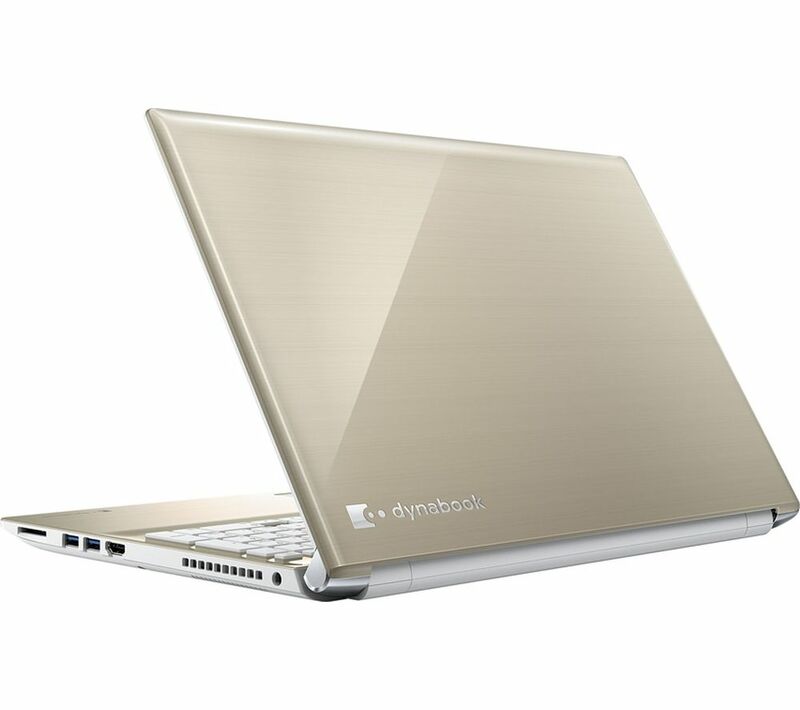 To compliment the Full HD visuals, the Dynabook has ONKYO tuned speakers with DTS sound. These ensure well-balanced sound to bring your favourite music to life, keeping you energised while you work and play.